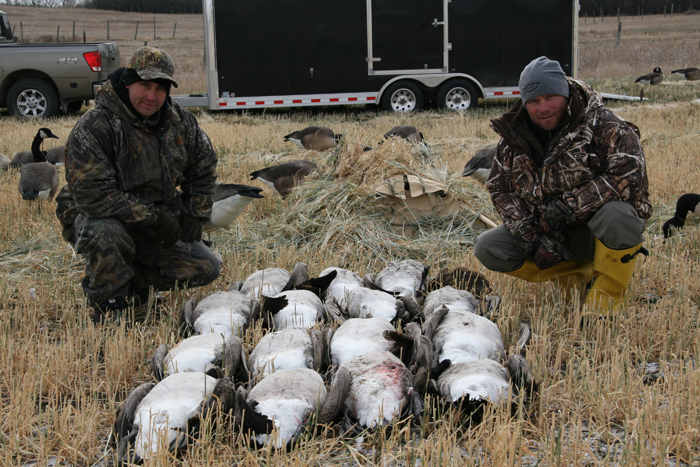 Our professional guides know how to set decoys and stubble blinds to make the spread look as real as possible. 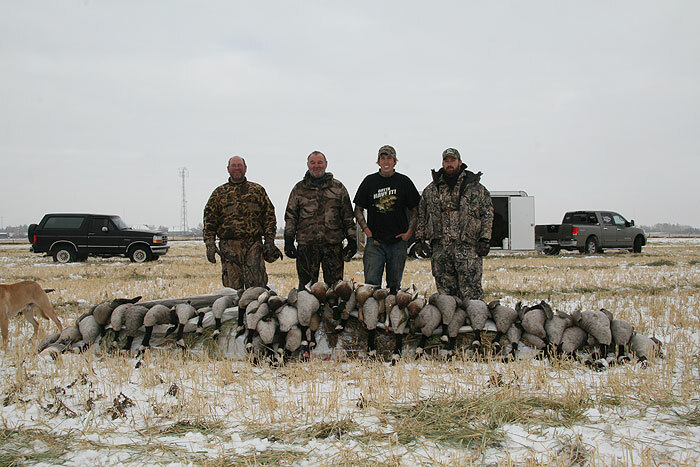 Our calling is second to none and can really finish birds. 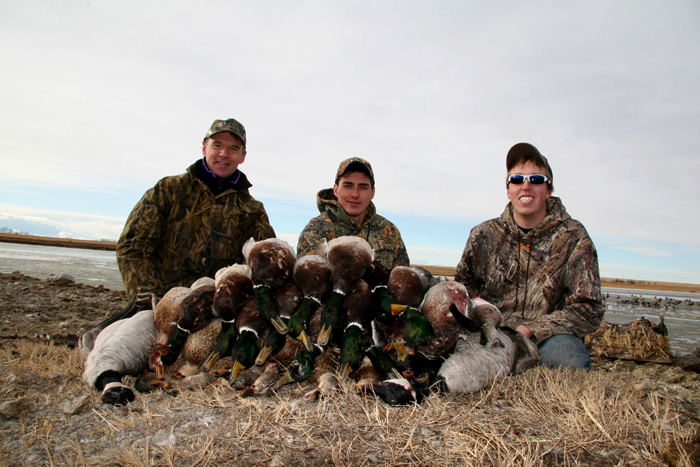 Our guides are personable, funny, love talking waterfowling, and really love getting people into birds - lots of birds! We pre scout all our fields and always put you on the X. 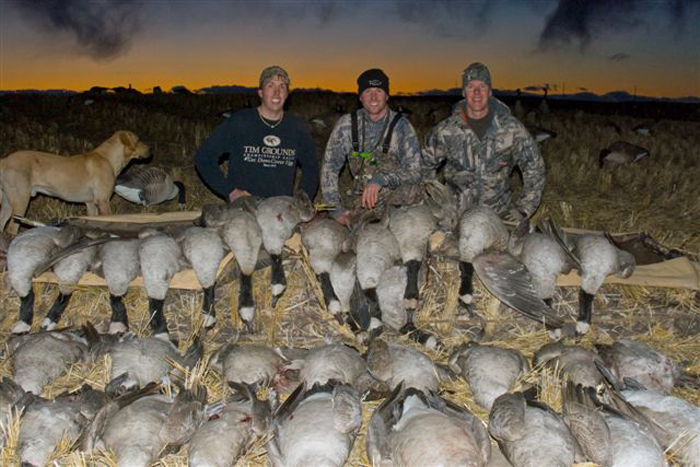 We are on the Pro-Staff for Dave Smith Decoys, Foiles Migrators, Final Approach, and Hevishot. We love gear, and only use the very best. 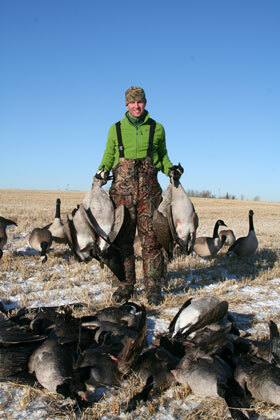 Doug has been pursuing his love of the outdoors since he was young. 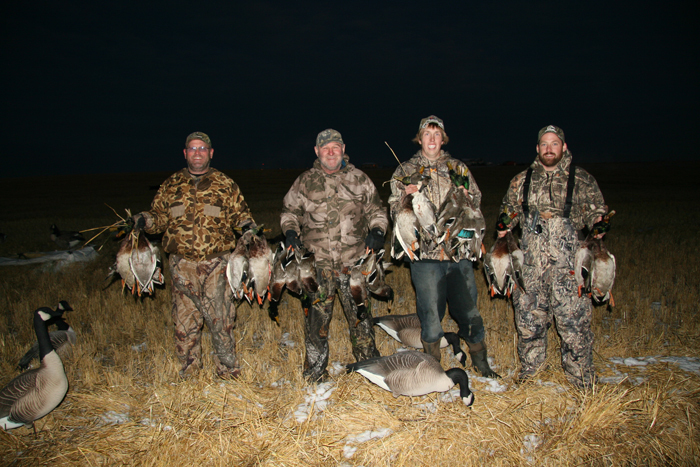 He spends most of the year outside guiding goose and duck hunting, fly fishing, ice fishing, and bird watching. When he’s not guiding, he travels the world pursuing Bonefish, Tarpon, Permit, Stealhead, and Salmon on the fly. 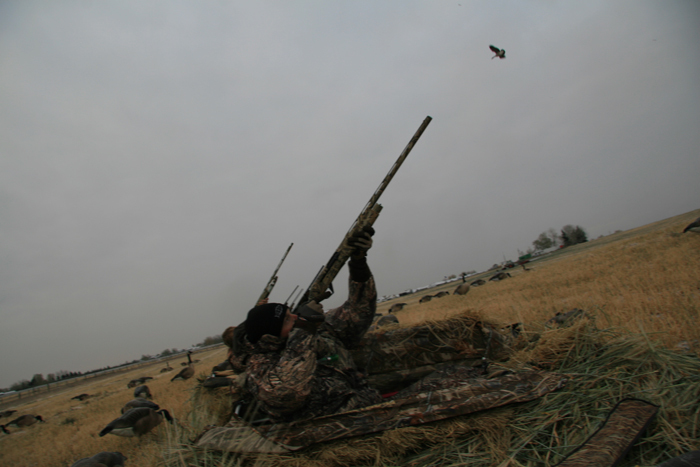 He remembers his first day waterfowl hunting, and how awesome it was to see birds on the horizon change direction towards the calling from beside him in the pit. Those birds came right in, magnificently soaring tip to tip. Doug knew after that first day that the art decoying, calling, and working birds while surrounded by good friends was his new passion. 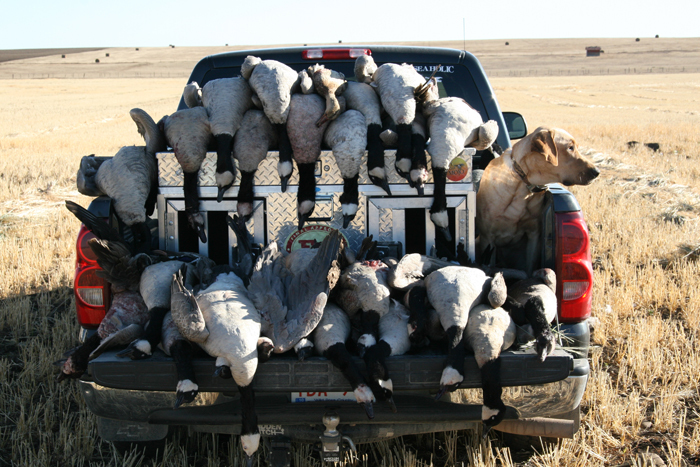 A passion that would lead him to pursue geese almost every day of the season, and eventually to guiding and opening up his own company. 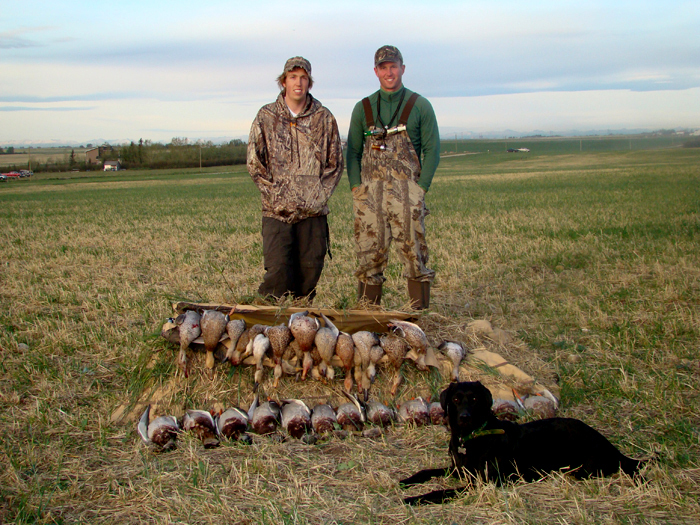 Doug had opened Bow River Fly Fishing Adventures, and wanted to start a hunting company to compliment the fishing. 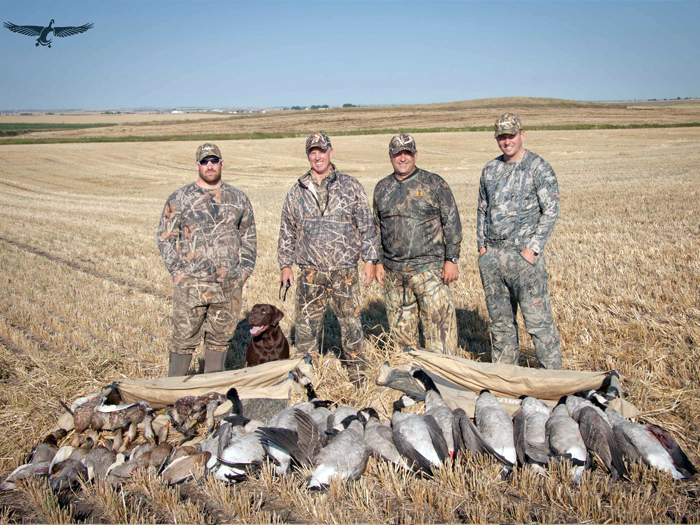 He visited Northern Alberta, and Saskatchewan, searching for the best hunting, while continuing to hunt around his home in Calgary, Alberta. 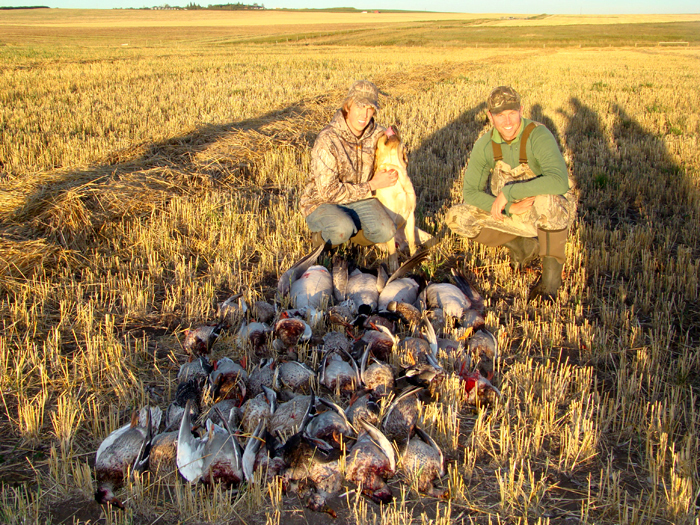 He found time and time again that the hunting around Calgary was not only the best, but that the season was more than twice as long. This was due to the location of his summer passion. The Bow River runs through Calgary, and in Calgary, the river doesn't freeze, so birds have a place to roost all winter long. 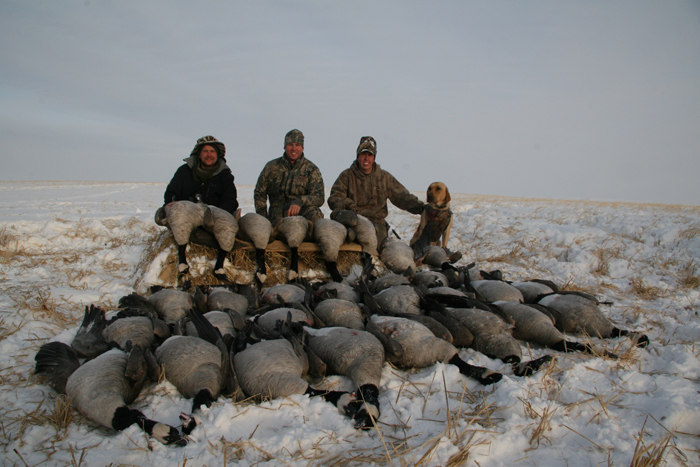 Coupled with the fact that warm chinook winds come over the mountains, routinely melting snow and exposing an unlimited food source - one of the best goose and duck hunting locations was born - with the best hunting within 30 minutes of the city limits and the International Airport. 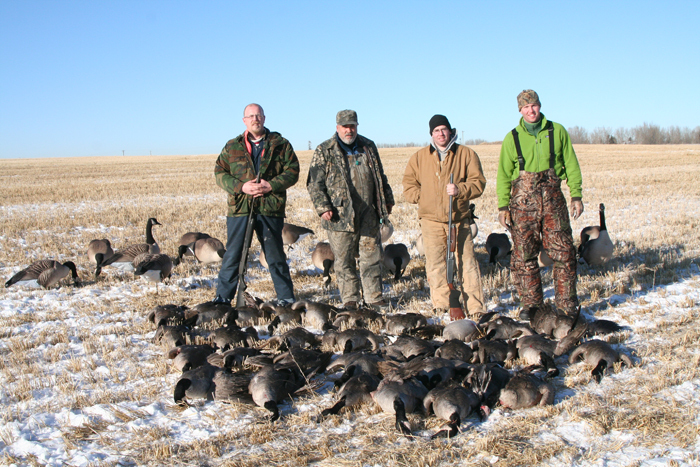 Doug has a great sense of humor and has countless stories of birds, fish, people and experiences. 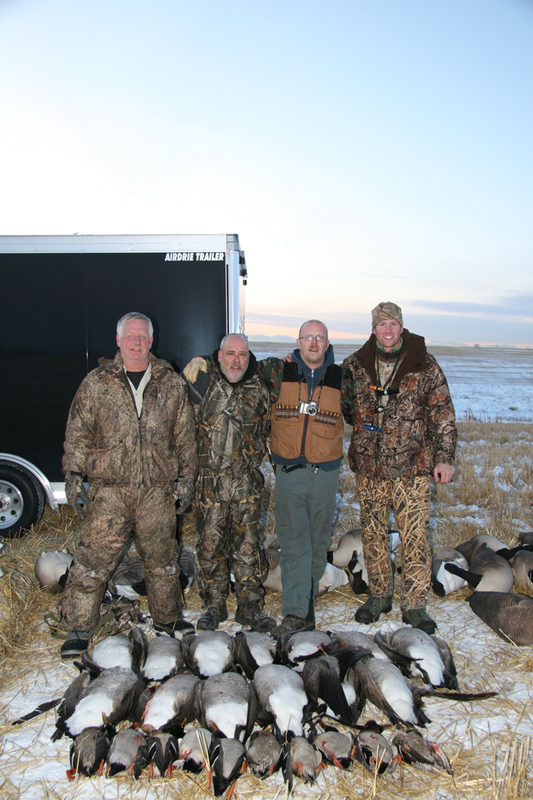 He has had the pleasure of guiding thousands of wonderful people over the years, and has many clients that return every year to enjoy another season limiting out on birds in the fields around Calgary using the best decoys and equipment available today. Born in Alberta, raised in the backcountry. 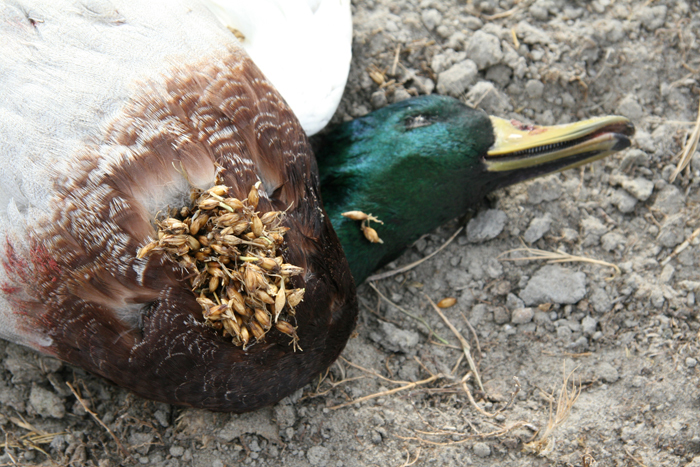 Hunting, fishing, nature, the wild all run thick in his blood. Lattery's passion for hunting and fishing was cultivated as a boy during the many winters he spent hunting deep within the mountains, on 10 day horseback trips in search of trophy Big Horn Sheep, and the many summers he spent on local lakes and rivers. Although his desire to be out in the mountains grew stronger every year, Dana was forced to balance his time with his other passion, hockey. 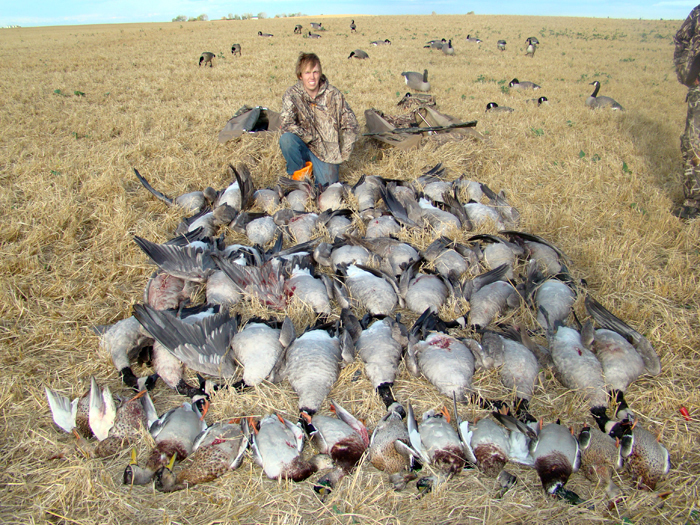 At the age of 15, hunting took a back seat, as he moved away from home to pursue his hockey dream. Hockey moved him from Victoria, to the University of Michigan. Soon after, he made it big playing professional hockey in Vegas, Salt Lake City, and Providence. 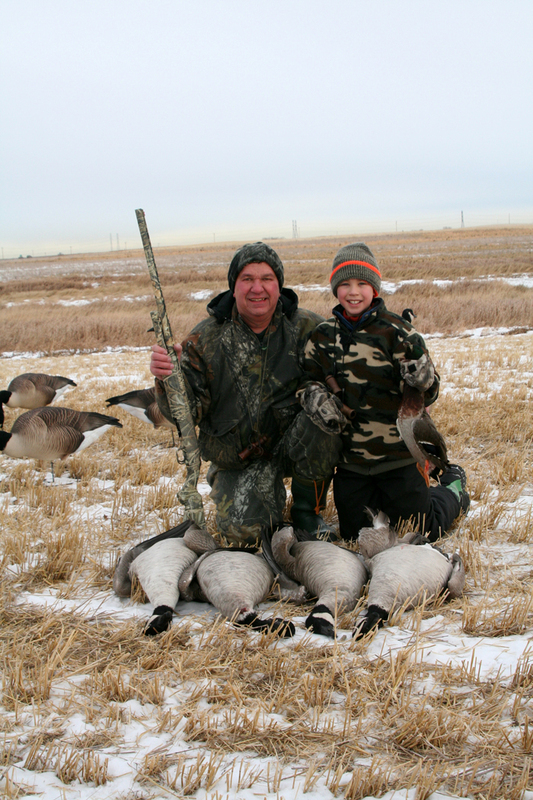 Throughout these hockey years, his deep seeded passion for hunting, fishing, and the great outdoors burned deep inside. Hockey came to an abrupt end when Lattery blew out his knee in the summer of 2005. What was a big blow at the time enabled Dana's other passion to resurface, and take the drivers seat. 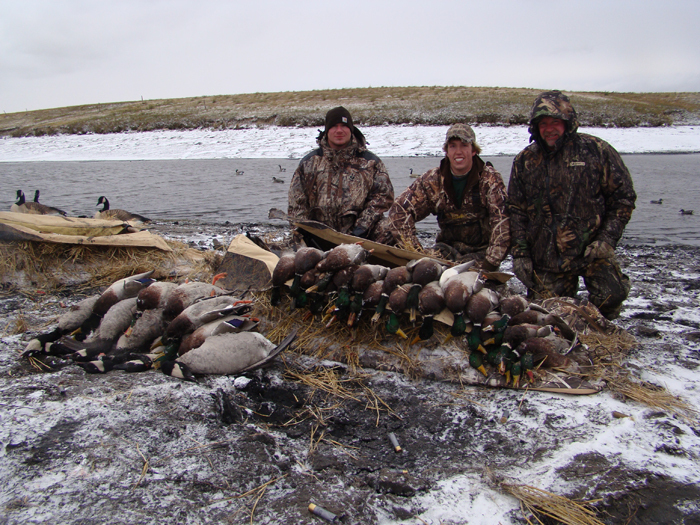 He put his schooling in Veterinarian Medicine on hold and took a job as a custom cabinet builder to give him the freedom to drop work on a dime and go hunting and fishing. 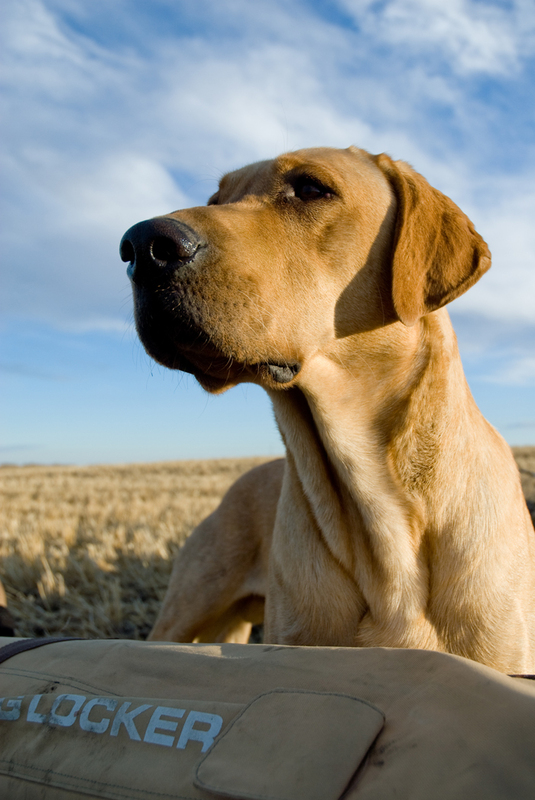 Shotgun, Dog, Desire. Now to find birds. His first bird hunt was that nothing less than EPIC. 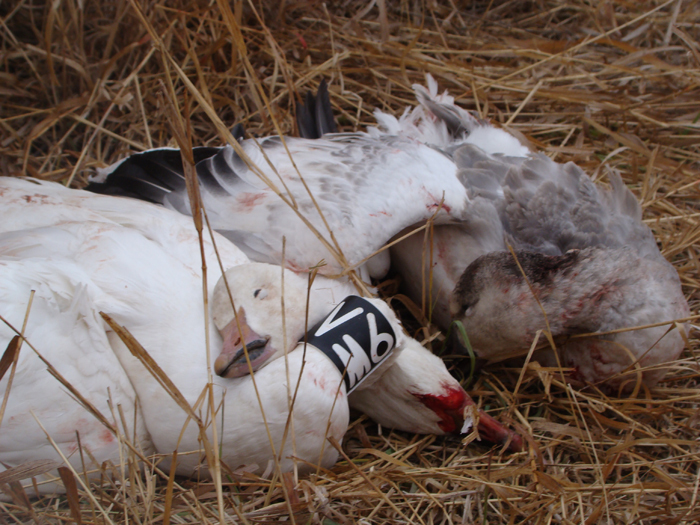 Birds everywhere, laughing with his best friends and pulling the trigger more in one hour than in an entire year of big game, there was no turning back, he was hooked. 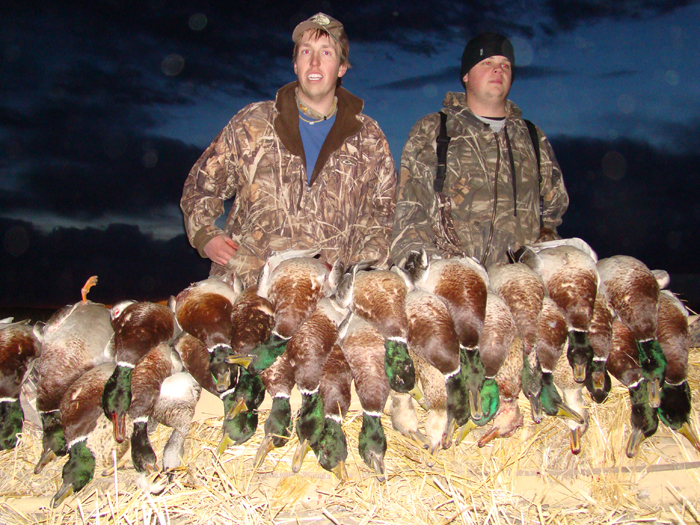 After a few years in the field patterning birds and learning their behaviors he was introduced to guiding waterfowl. Such a natural fit, a job where he is outside everyday sharing his greatest passion with people while his best friend is by his side. This is Dana's 4th year guiding with us.